Frequency: This is a site that you will want to check everyday. Some days they don't update but for the most part they have something new up everyday. Information: This site is exclusively a Blog. The sources are list form and their is an archive if you want to access past posts. Each post is decently long, depending on the topic. 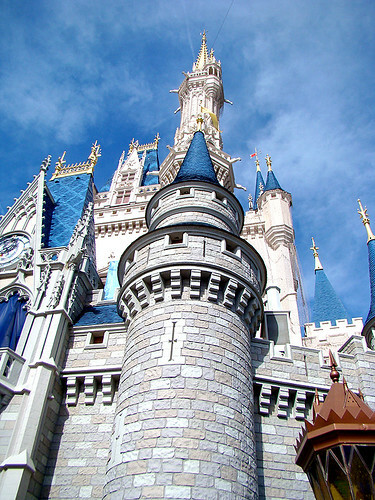 There are about three different authors who regularly update on topics relating Disney. Some of them have nothing to do with film, but most are relevant. The are is lots of credible information (generally) and sources to gather more information as well as excellent graphics. Evaluation: This site is probably one of my best sources. They always have very credible information that is specific enough that you can actually learn from it. Almost each post has something useful and relevant and lots of sources that you could go to get additional data. It is too bad that their isn't a little more information on the site about Disney or the site itself, which is pretty much the only downside. I would rank this site a 9 out of 10.